Pure Chrome/Chromium lumps available in various sizes. Chromium is an essential nutrient required for normal sugar and fat metabolism and works primarily by potentiating the action of insulin. It is present in the entire body but with the highest concentrations in the liver, kidneys, spleen and bone. chromium and is used as a pigment. In nature, it occurs as the rare mineral eskolaite. - Responsible for the finest colours in gemstones. - Intense and well defined absorption lines. - Unabsorbed colours are usually transmitted at almost full intensity. - Position, intensity and breadth of yellow/green absorption determines whether the stone is redor green. We are engaged in offering Chromium Chloride, which is an inorganic compound with the formula CrCl3. This violet colored solid is used for reducing alkyl halides and the synthesis of alkenyl halides. Chromium Chloride we offer, is in great demand amongst chemical industries. 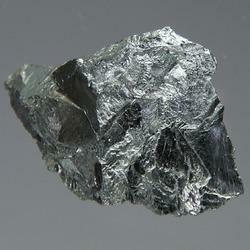 We are indulge in offering superior quality Chromium Chloride. These are made from high quality of raw material which ensure durability at its user end. 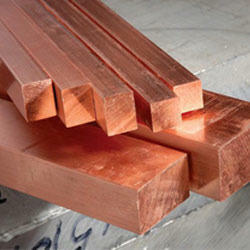 These products are available in market at most economical rates and highly appreciated by our customers. Magnesium Stearate Ip is thoroughly processed in a hygienic environment, by using superior grade chemical substances in accordance with the set industry norms. It is commonly used in pharmaceutical and cosmetics industries.